Madison Duke and Chris Hunter; screen grab via Youtube. Dallas, Texas interracial teen couple, Madison Duke and Chris Hunter; screen grab via Youtube. 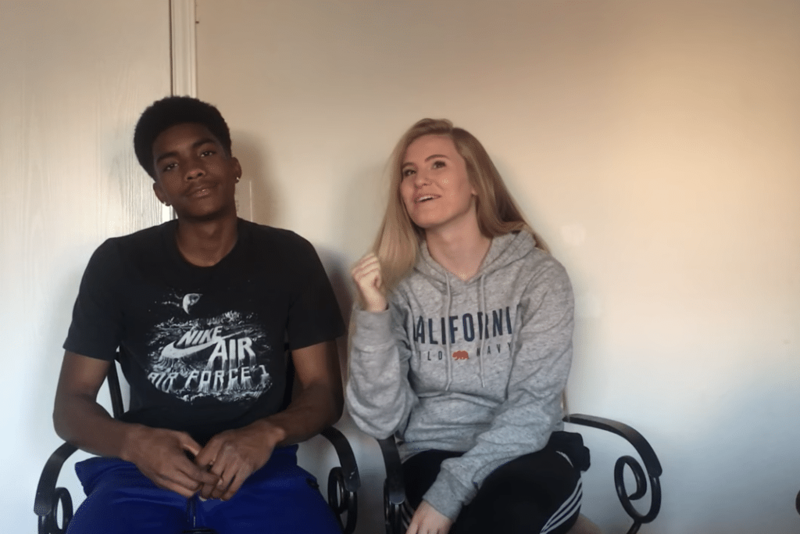 Madison Duke and Chris Hunter, interracial Dallas, Texas teen couple besieged with racist comments after vehicle youtube Xmas gift video goes viral. 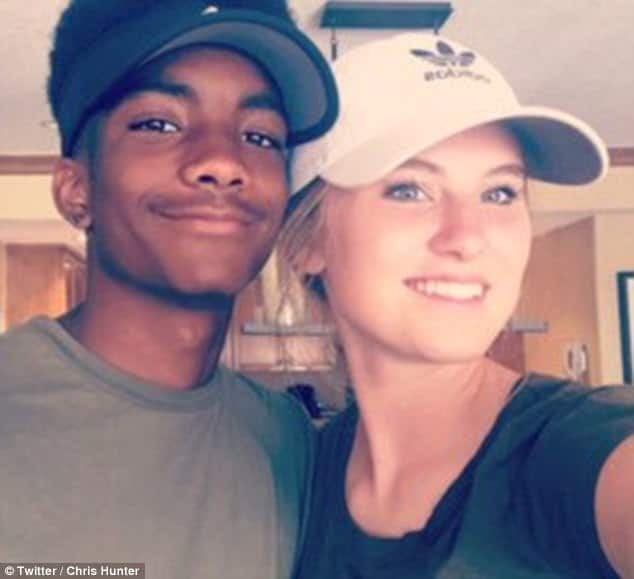 Madison Duke and Chris Hunter an interracial Dallas, Texas teen couple have told of being inundated with racial abuse after sharing a video of the girlfriend’s family gifting the boyfriend a car for Christmas. While the tape, the couple shared over the weekend was met with delight and praise, receiving over 1.4m views, Duke and Hunter have now told of receiving a flurry of racial abuse in recent days. The couple who according to the dailymail had hoped their first video sharing effort would kickstart their YouTube channel, have now disabled comments on the video. When they arrived, a four door sedan vehicle was waiting for him wrapped up in a red bow. To date, Duke and Hunter have shared few details over their relationship, except to say they have been together for 11 months. 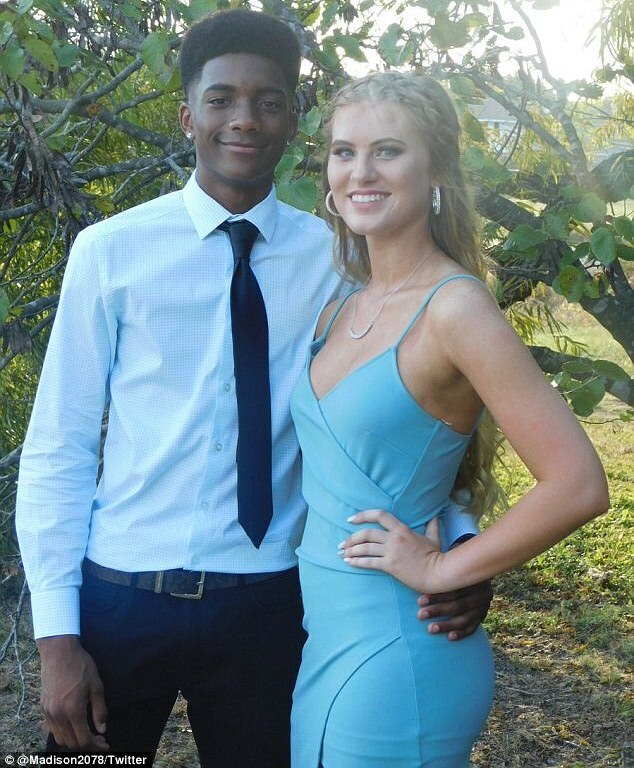 It is not clear how old they are or how far along in high school they are, though it appears she is a junior in high school and he attends the same school. He is a star soccer player and athlete and she is an athletic trainer. Chris has since told Twitter followers how he had planned on marrying Madison beforehand. For her part, Madison has describing, Hunter as ‘the love of her life’ and ‘best friend’ while sharing photos of each other. Time will tell how long the teen lover’s relationship will last, but time may never tell how long couples such as Chris and Madison may unfortunately have get used to racial commentary regarding the interracial nature of their relationship- not that should be a deal-breaker but perhaps a blessing…. 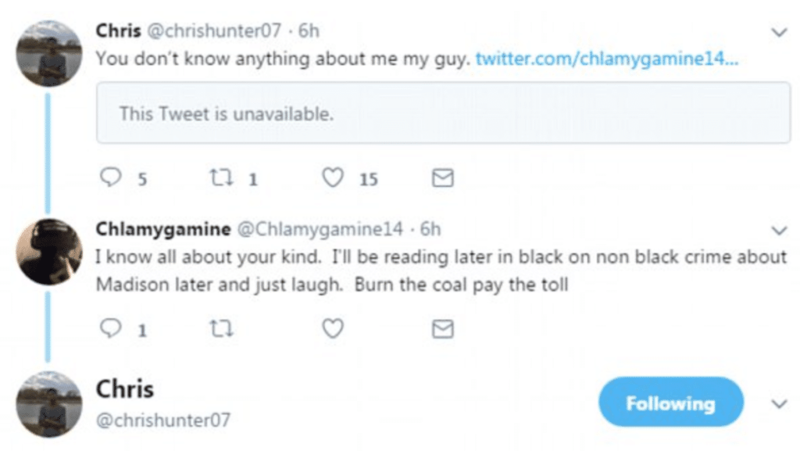 Chris Hunter and Madison Duke.